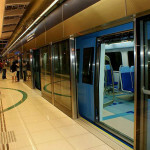 The city of Dubai, located in The United Arab Emirates, is in the middle of an enormous construction boom designed to establish the city as the jewel of the Middle East. 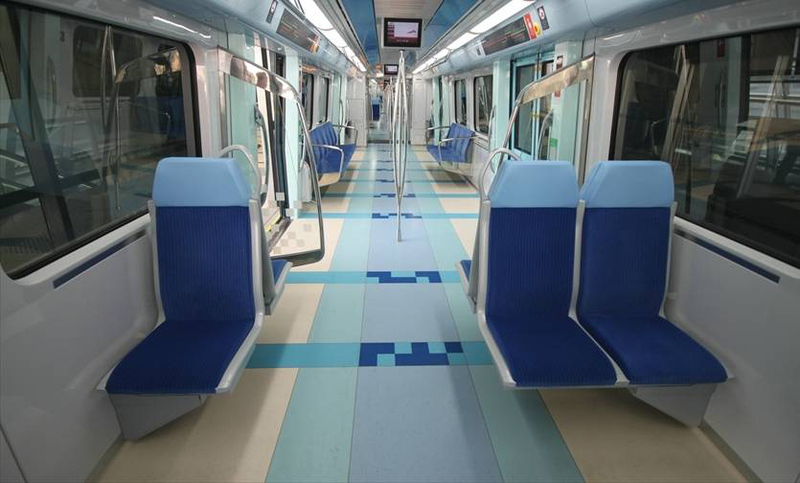 Every building and every project is designed to make a statement. 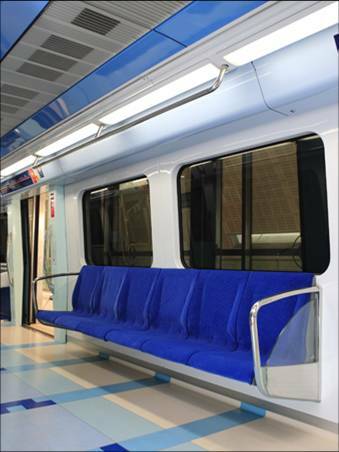 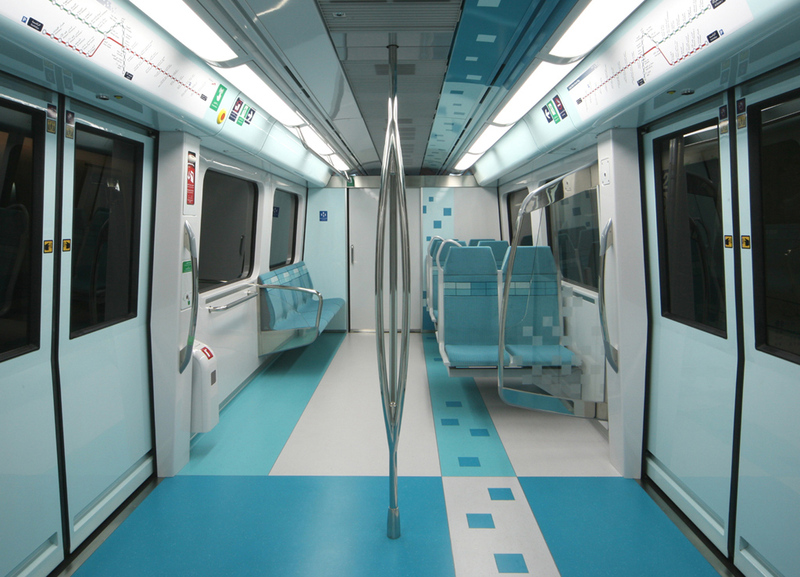 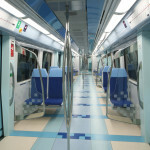 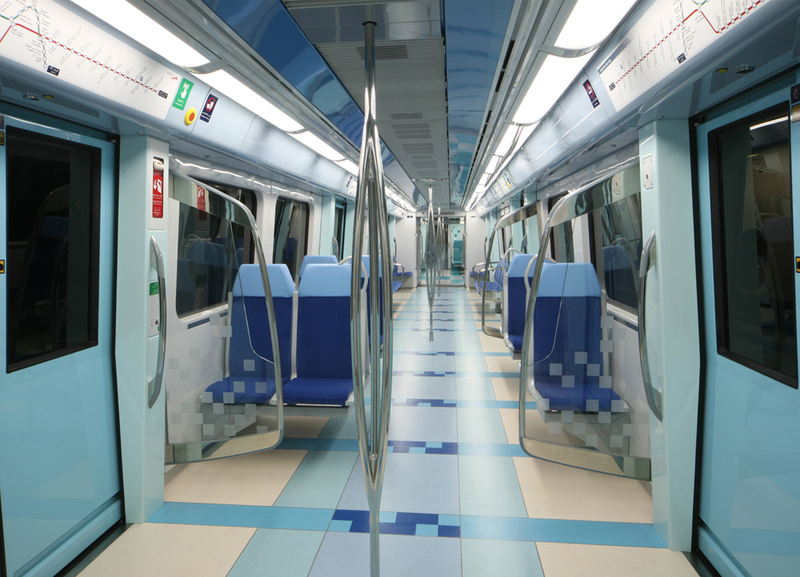 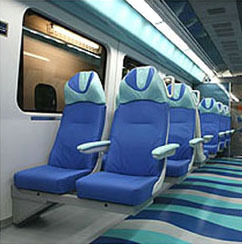 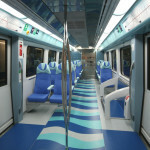 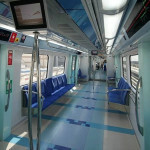 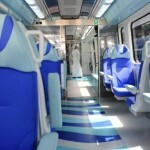 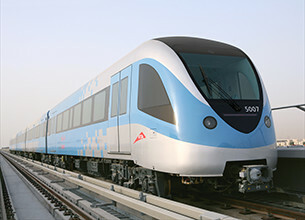 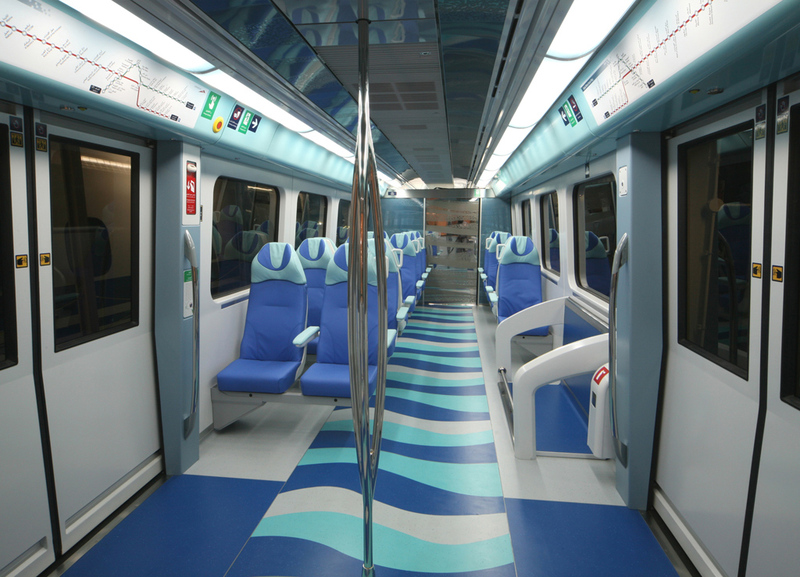 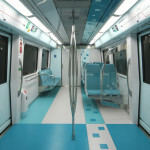 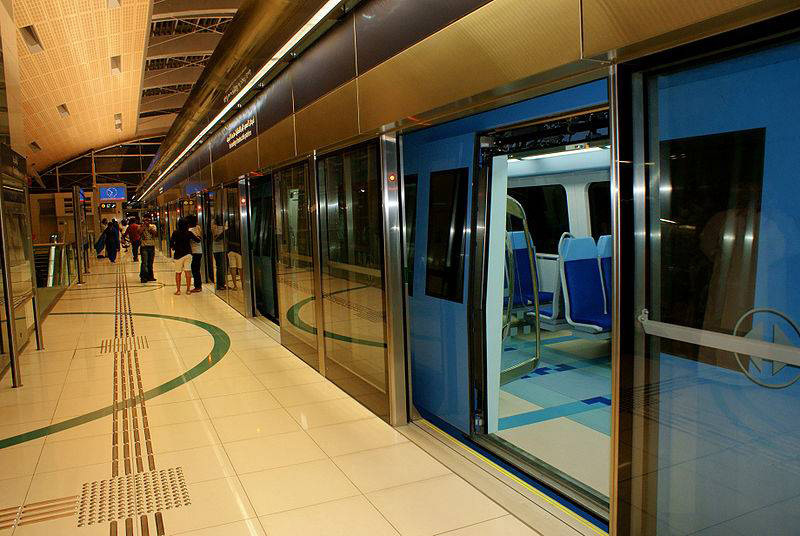 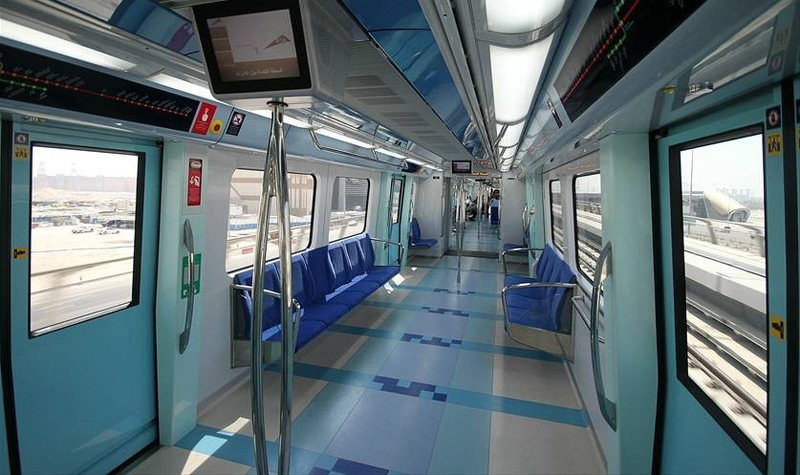 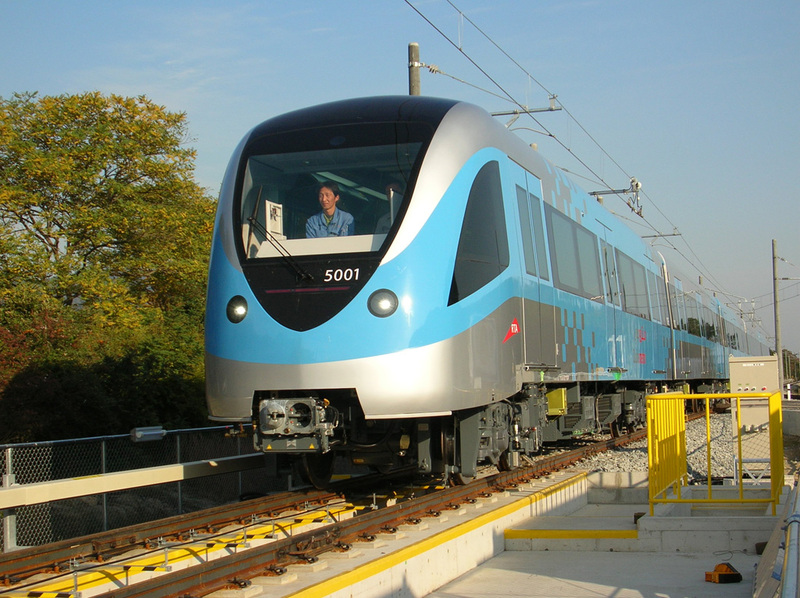 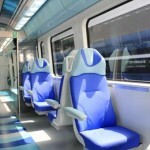 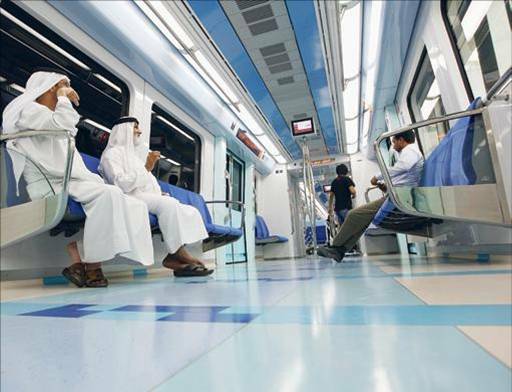 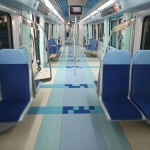 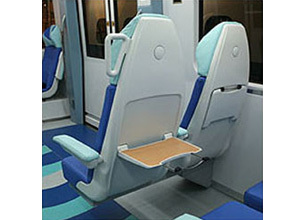 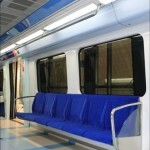 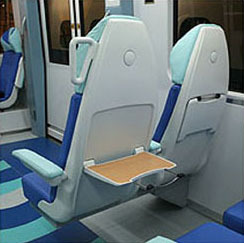 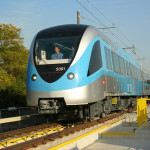 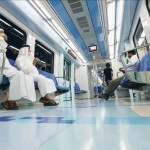 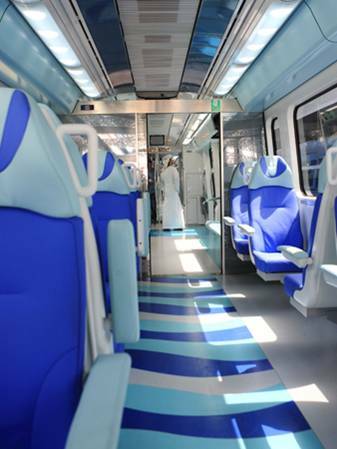 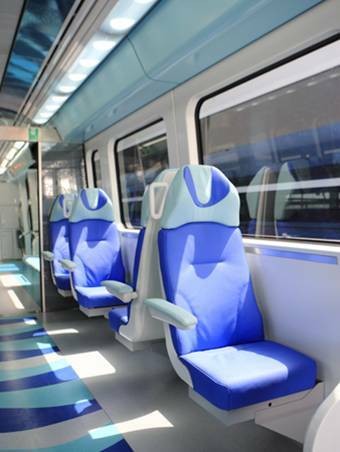 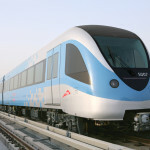 So naturally, for their new urban rail system, Dubai demanded the finest metro vehicles in the world. 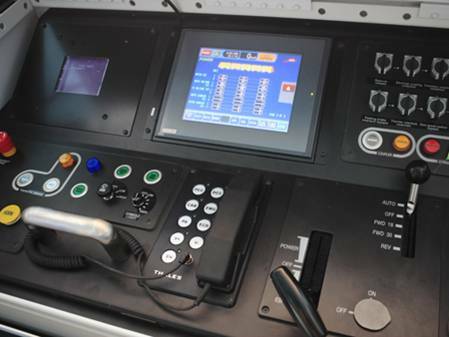 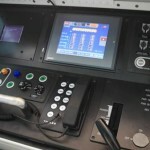 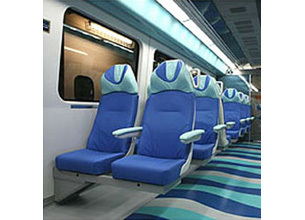 And that’s exactly what KINKISHARYO delivered: a fully automated, world-class system for a world-class city.